“How do I make a proper decision?” It seems to be an easy question to answer, especially by a professional, skillful designer. However, the decision-making process can turn to be complicated during times or crisis or when there is uncertainty about the right direction to follow. Many designers spontaneously depend on their previous experience or apply actions that have been previously adopted in projects. However, situations may vary based on related factors and circumstances. Therefore, the decision-making process is adopted by decision makers in order to select the most logical choice from a number of existing alternatives. The decision-making process is strong for moving a project forward and can be easily adopted during the project’s critical time by identifying the different alternatives and weighing the positives and negatives of each choice to forecast the outcome based on each choice. Then, apply the selected choice and evaluate the output. The decision-making process should take an iterative model, as the evaluation stage collects feedback to be used in the second step (collecting information) in future decision-making processes—as shown in the shell decision-making process below. The decision-making process can integrate other design thinking tools such as problem solving or mind mapping in order to reach logical solutions for complex problems. However, this is not necessary if the problem is not complex or the decision-maker is fully aware of the situation in hand. The decision-making process modified to reflect the iterative flow. The first step is to identify the problem or the issue that needs to be discussed in the decision-making process. While some problems seem to be obvious and can be easily highlighted, others are complex and involve multiple factors. If there is no clear vision about the problem, tools like the cause and effect model can be used, which allows decision-makers to identify the real causes behind specific problems. In order to make the right decision, enough relative information should be available about the problem. Information allows decision-makers to identify the different sides of the problem and contribute to learning more about it. 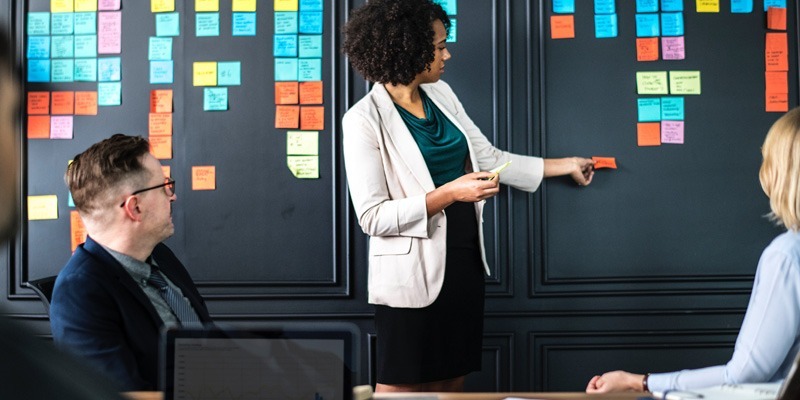 Tools such as the brainstorming and mind mapping allow teams to build visual presentations for problems, resulting in a better decision-making process. While collecting information, choices start to rise up, and different solution routes appear while learning more about the problem. Alternative routes or solutions also may be inspired through previous experiences in similar problems that aren’t necessary or exactly the same as the current one. 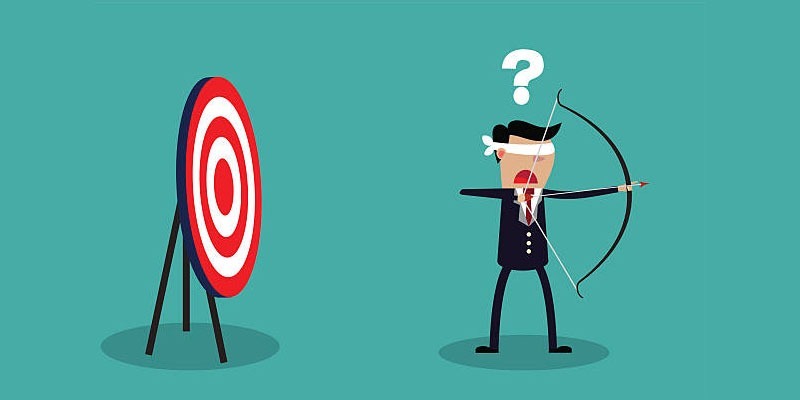 One of the effective methods for finding different alternatives is the TRIZ, which provides 40 predefined models to solve problems. At this step, decision-makers tend to evaluate the different alternatives by simply imagining the outcome of each solution, which results in successfully achieving the predetermined goals. Tools such as the SWOT analysis can be helpful to identify the strength, weakness, opportunity, and thread in each alternative. Once there is a clear understanding to the weight of different alternatives, there should be one or more similar actions that are more efficient than the others and expects to successfully achieve the final goal of the team. The selected alternative or number of alternatives are organized based on their priority and efficiency in order to adopt the next step. In this step, the action or the solution is taken to the process, and team starts to implement the solution into the project flow. Before implementing the solution, the team should be prepared to understand and use it. In this step, further meeting with the team can help them learn more about the action, why it is adopted, and how to embed it in the process. After implementing the action, the final results should be examined in order to understand the efficiently of the solution and the process used to reach this solution. The feedback is also helpful in the ongoing decision-making process because it may be used in step two (Collect Information) as part of the collected information for the next decision making process. 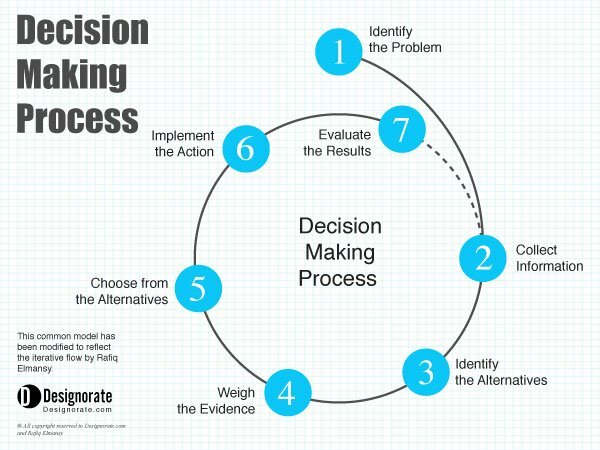 The decision-making process provides a wider view of the problem and helps decision-makers investigate different perspectives. 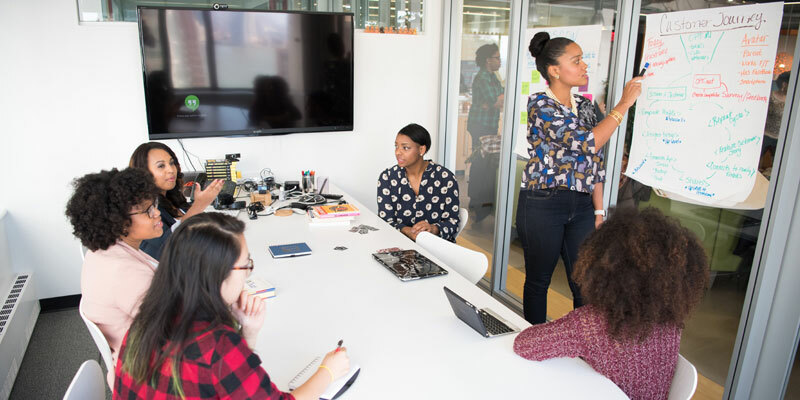 The time dedicated to the decision-making process and the team involved in it varies based on the size of the problem and the time available to make the decision. In times of crisis, when time is limited, the decision-making can take only few minutes to go through the above seven steps, while in complex problems that require deep investigation, more time may be required for the decision-making process.